Here's your exclusive opportunity for half price tickets to Quad City RockFest, which happens tomorrow, July 19. 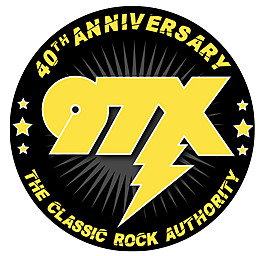 QC RockFest features Firehouse, Night Ranger, and current and past 97xposure winners, plus lots more fun. All you have to do is click this link and enter the password dorks and you get half price tickets! Quad City RockFest at The iWireless Center. Doors open at 3 pm. Two stages, seven bands, and eight hours of rock, featuring Night Ranger and Firehouse. Inside and outside stages (on top of the Metrolink parking garage).